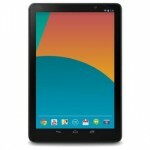 With the Nexus 10 2013 release right around the corner we have rumors of expected specs and more flying around everywhere. 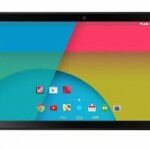 Recently we reported about the possibility of the Nexus 10 2013 shipping with Chrome OS installed which is looking more and more likely every day. What we’ve heard so far is a 10.1-inch display at 300 pixels-per-inch with a 2560×1600 pixel resolution. 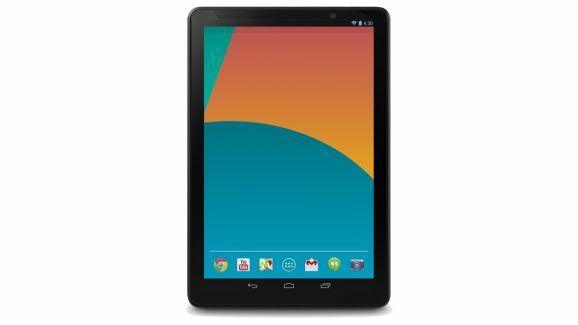 If you didn’t notice this is just about identical to the older generation Nexus 10. 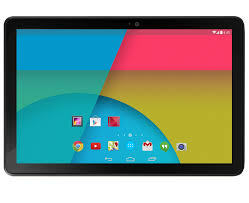 The Nexus 10 2013 should be powered by a Snapdragon 800 Quad Core Processor which means it will no doubt be super snappy. There were some rumors about the Nexus 10 shipping with the new Tegra 4 processor by nVidia, but I doubt it. Luckily with the processor upgrade there should also be an upgrade in the battery moving it from a 9,000mAh battery to a 9,500mAh battery. As far as cameras going we should probably see an 8 megapixel rear facing shooter and a 2.1 megapixel front facing camera. We’ve already seen some pretty good renders of the tablet, but I wouldn’t expect Google to pull anything too crazy. I’m expecting a slimmer bezel and same size screen but just in a slimmer more compact form factor. Believe it or not we still aren’t too sure who will actually be making this tablet, but at the moment it looks like Asus will again be manufacturing the New Nexus 10. Of course, take everything you’ve read with a grain of salt because they’re just rumors. I wouldn’t truly believe anything until the device is released or announced, because we can’t be too sure on anything with Google and these silent releases.